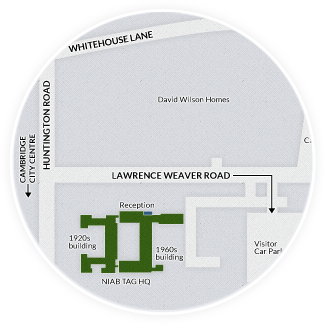 Sharing knowledge is fundamental to the effective delivery of progress and innovation. 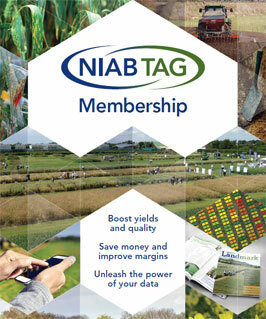 Keep in touch with the latest issues in production focused crops and agronomy research and the solutions emerging from NIAB and our research partners and stakeholders. 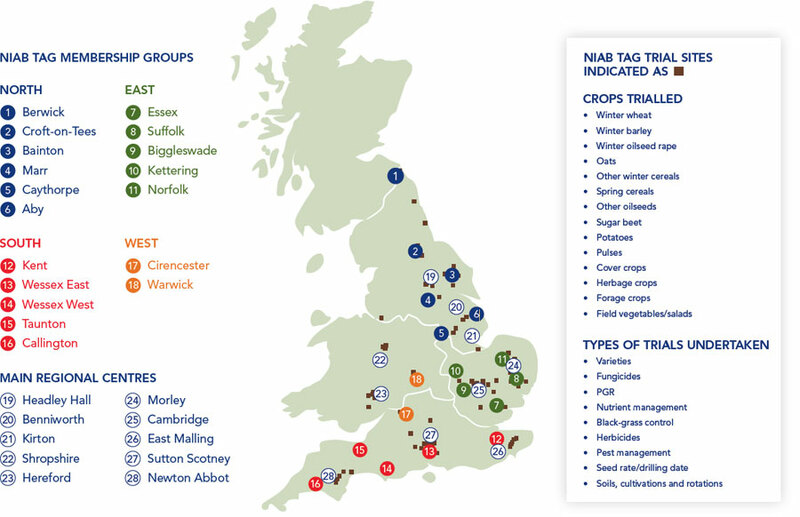 NIAB TAG supports 18 local centres and works with 14 technical committees who meet several times per year and ensure research programmes for members align with current annual and strategic planning issues on farm.